I'm a UC Blog » Happy Windows 7 and Windows Server 2008 R2 RTM day! 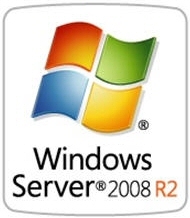 Happy Windows 7 and Windows Server 2008 R2 RTM day! Well it is official both Windows 7 and Windows Server 2008 R2 have RTM’ed!